AIR IMPACT WRENCHES: Chicago Pneumatic, Ingersoll Rand, Florida Pneumatic Cleco, & Egale, Jet, Etc. We carry a complete line of Impacts in all drives 1/2" dr., 3/4" dr., #5 Spline dr. In both Industrial & Automatic Models. We can also supply air hoses & fittings. 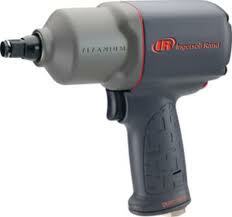 ELECTRIC IMPACT WRENCHES: Makita, Black & Decker, Ingersoll Rand, Bosch Porter Cable, Ryobi, Etc. 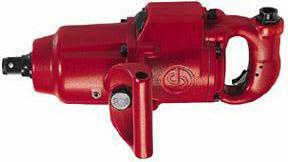 We carry a complete line of impacts in all drives 1/2" dr., 3/4" dr., 1" dr. We can also supply: extension cords, 3-way plugs, sockets, torque wrenches, multipliers. 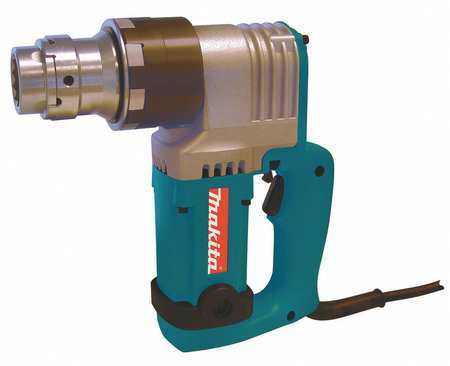 TC BOLT IMPACTS: Makita & Tone TC Bolts Impacts Wrenches are available. The TC Bolt is that unique bolt that once it reaches its regulated torque it automatically releases itself from the impact wrench. TC Bolt Impacts Wrenches handle both 3/4" & 7/8" TC bolts.